I had visited Dubai, some eight years ago, in the summer of 2011. We were staying in Abu Dhabi but well, every other day, we drove to Dubai. It was a comparatively much shorter trip of nine days. And this year, I stayed in Dubai for a month. I wanted to do everything apart from the things I had already done eight years back. 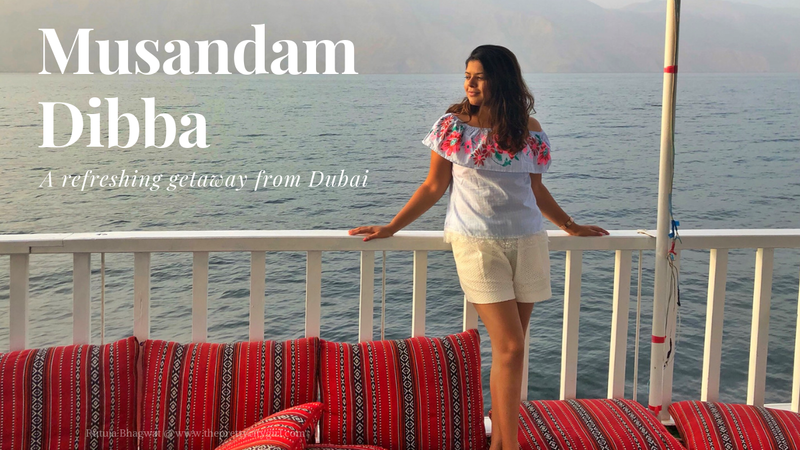 I wanted to go to the country’s natural milieu, so whether it is the mountains of Ras Al Khaimah or the Omani peninsula Musandam Dibba, I wanted to do something apart from the tall buildings and shopping. 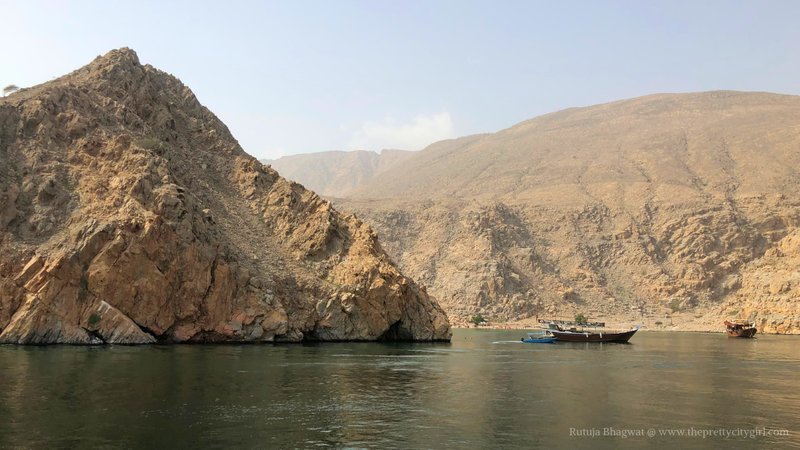 While researching, I came across this beautiful piece of shore – Musandam Dibba – and on a further reconnaissance, I learnt we required a one day Omani visa to visit it. This was not much of a deal as the clever travel agents in Dubai take care of all the things. 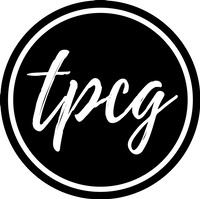 I just uttered this name to my dad and immediately, within no time, he gathered enough information on this peninsular paradise. 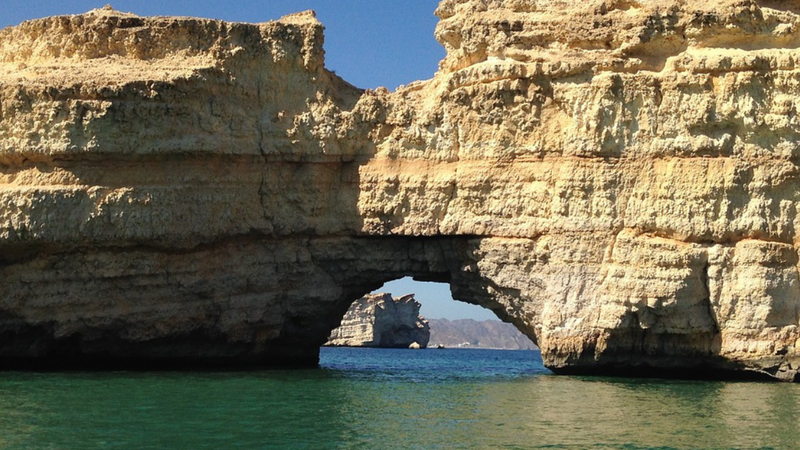 We chose a weekend (which we should not have) to go on a one day trip to Oman that was exclusively for Musandam. 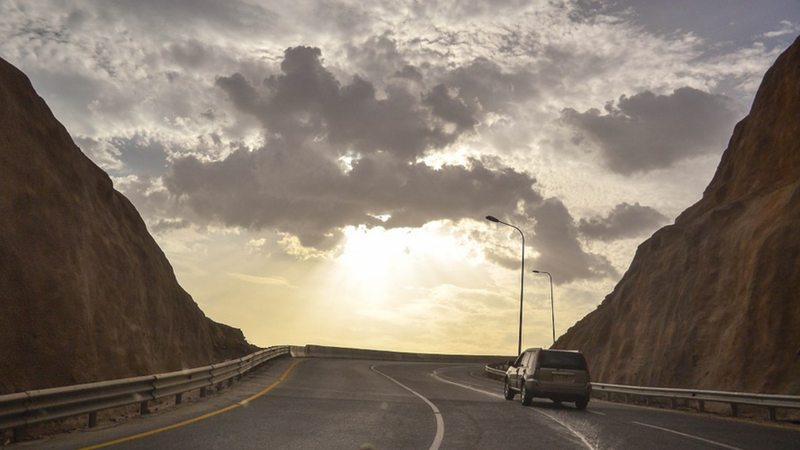 It is best to venture to Oman through travel agents as crossing the international border and ensuring you return to UAE within the time allowed could be slightly risky. When you contact an agent, he/she should guide you with all the documentation required to apply for a one-day Oman visa. You are supposed to mail the agent the scanned copies of your passport and UAE visa. ATTENTION! Please note that people holding a UAE Residence Visa should apply 48 hours prior. Those with UAE Visit Visas can relax down. 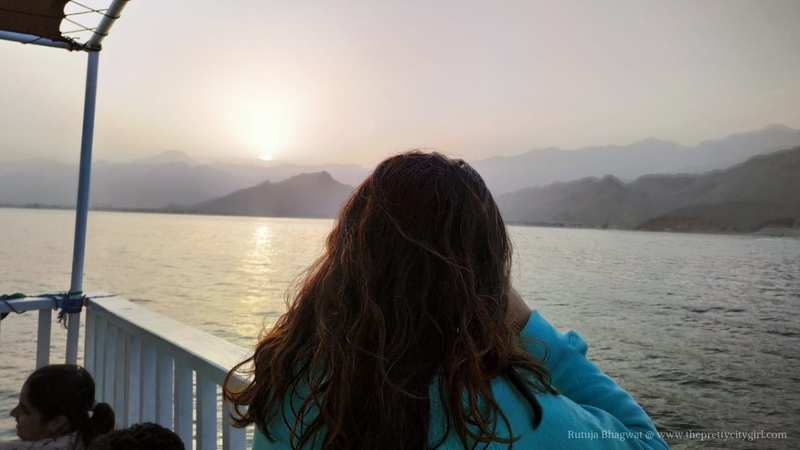 My dad, his colleague, and the colleague’s wife were supposed to come along, but since they all hold residence visas and required much longer to finalise the plan, they could not attain the Oman visa on time. 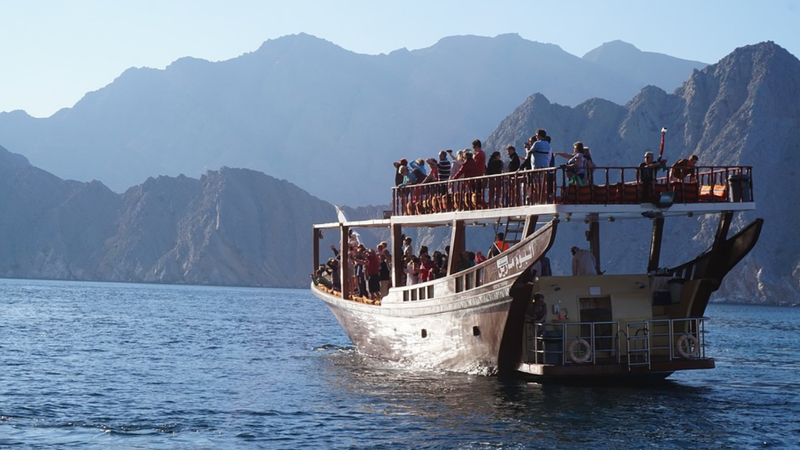 Because of this, only my cousin Pratik and I had to go on this one day tour to Musandam Dibba. I was looking forward to having a larger company, especially wanted my dad alongside, but alas, it was too late to apply for the Omani visa. Our pickup time was 7:00 am and if you’re too lucky, the pick up would be right below your building. Along with us, at the pickup, there were four more people: two extremely aged South Indian couples. Looking at them, and after entering our minibus, we concluded that our company today could spoil the trip. The only young passengers in the bus apart from us were a group of Filipinos, and oh boy, were they funny! After picking up everyone from Dubai, we left for Oman in the same bus. After two hours, the driver stopped at a local tea and snack shop in Fujairah. The place looked shabby so we avoided ordering any breakfast. We thought of waiting until we reached the dhow cruise as the breakfast was complimentary on it. But being Indians, we surely did order two cups of Karak Chai. After two more hours, we reached the border of Oman. Just a few metres away, our bus driver stopped the bus and someone from the travel company approached. He had a serious look on his face and I just hoped things turn out to be okay and that we receive our Omani visas without a hassle. The man distributed the visas and gave some strict instructions such as refraining from clicking photographs and presenting the visas to the Omani officers whenever they demand. We nodded and confirmed the details on our visas. The bus approached towards the border and I kept my camera inside. I could not, therefore, vlog any of this entering Oman part. Gosh! Sometimes all these military and international rules can really scare you off! Like the tour agent had guided, we stopped before entering the border and a young smoking-hot military officer with aviator sunglasses entered our bus to check the visas. We were allowed to enter Oman. We crossed the border and I took my camera out only when I was too sure to be safe. Within a few minutes, we reached the dock. The bus driver bade goodbye while handing his passengers to another guy from Oman. This guy was our tour instructor along with a couple of more. We followed him by jumping from one cruise to another to finally reach our dhow cruise. The lower deck was full of people and they were either Indians or Sri Lankans as they appeared Dravidians by their facial features. Seeing the overly crowded lower deck, we climbed the stairs for the upper deck to reach a gorgeous setting. The upper deck was outlined by pretty crimson mattresses with matching pillows. They were meant for sitting as you overlook the deep blue sea. A few voyagers even slept on those and I wondered why not? 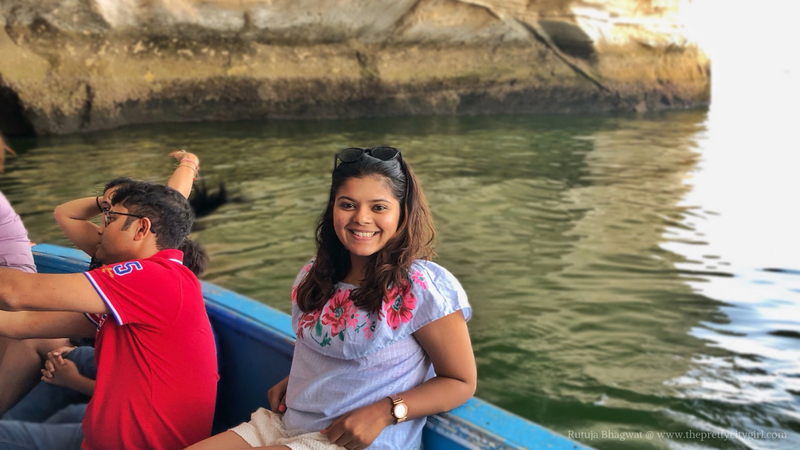 Our company on the upper deck included four Omani men, a group of young South Indians (one of the couples had a baby girl), a Bengali family, a Chinese American old couple (yes the typical ‘things to do before dying’ couple), and a few more South Indians. We ignored the company but seldom made faces looking at the baby girl who was tottering around from one uncle to another. The breakfast was served downstairs and before we could reach, it was already over! We had tea, glucose biscuits, and grabbed a few fruit drinks. We also enquired about changing room and the impending activities as choosing the upper deck had turned us blind and deaf to the things happening below. Taking the opportunity, we quickly changed into swimwear before the single room attracted a queue. Seeing us, others started changing their clothes too. 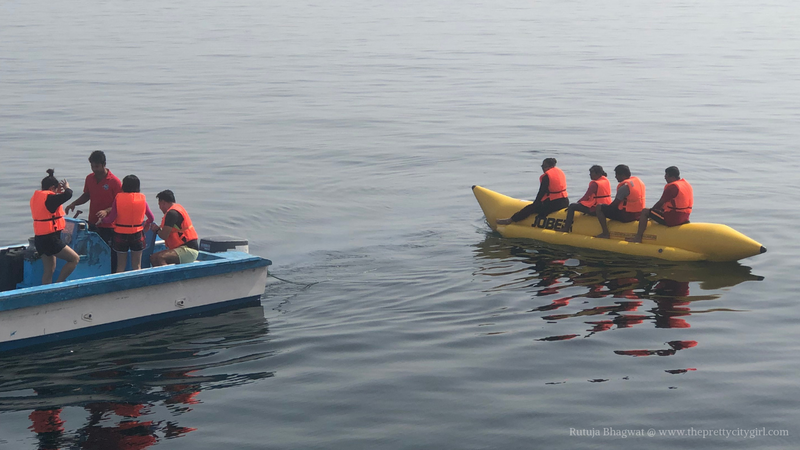 Our first activity was a banana boat ride, that too, on the deeper part of the Arabian Sea. There was no shore seen around, just us and a few more dhow cruises. We were given life jackets and it was the mandate to wear them regardless of how excellent a swimmer you are. We went second with the old Chinese Americans as our companions. Initially, they brought the banana boat – which was attached to a speed boat – near our cruise. We were then asked to step on the banana boat’s handle and place ourselves on it. Once the boat was full (meaning, about three to four people were seated), the speed boat took off. And then, when we were enjoying the thrill, out of nowhere, the speed boat took a rapid turn, tripping the banana boat over! All of us fell in the water and then after popping on the sea level, we immediately were asked to swim back to the cruise. We wished we could swim a little longer, however, swimming was prohibited in that area. And you can’t blame the Omani government either as you can clearly spot jellyfishes in a proximate part of the sea! The banana boat ride was a thrilling experience, especially if you have never done it before! I was glad to check this off my bucket list. After all the willing voyagers completed their rides, we furthered to Musandam Dibba peninsula. It took another half-hour to reach. Once we spotted the shore, we were transferred to the speed boat and sent to the land. Selfie before snorkelling. I look like a monkey with that gear! The shore was overpopulated and that’s when we realised we could have skipped the weekend. I could hardly spot any westerner, however, soon, a speed boat arrived with a bunch of westerners dressed in bikinis and bermudas. The water was fairly clear here and while everyone was enjoying amongst themselves, we swam a few laps here and there. We were more excited for snorkelling as this was yet another water sports I had never tried before. The tour operators picked us up on the speed boat and took us to another part of the sea to snorkel. The water level was higher than usual and therefore the original caves where people snorkelled and hunted pearls had gone underwater. I was imagining a snorkelling outfit and an oxygen cylinder with the mask and the tube, however, it was nothing like that sort. Instead, we were just given the goggles that were attached to the tube that covered our nose. Oh boy, it was difficult to breathe with that gear! They stopped the boat near the caves and asked us to jump one after another. I don’t know how to dive so I just jumped in the water. I tried swimming and approached near the caves. I even tried going underwater but somehow the gear did not let me. After some time, breathing seemed beyond possible and I hurriedly took off the gear from my face as I could not grab enough oxygen. I swam back to the speed boat and asked my cousin to lend his hand. My cousin then dived in and his gear came off while doing so! 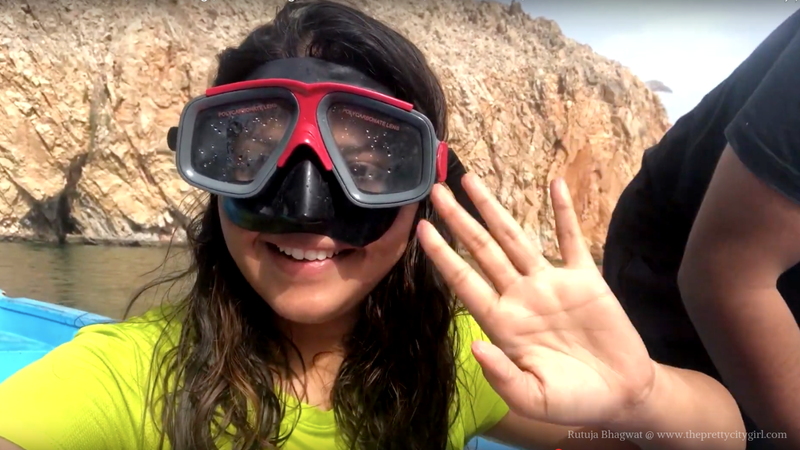 We tried snorkelling and though failed at it, the experience was worth remembering. They then took us back to the cruise for lunch. After changing to a dry set of clothes, we rushed down for lunch. The non-vegetarians seemed happy looking at the chicken curry. Apart from the curry, there was pasta, rice, and salad. The meal, though cold, tasted scrumptious. Post lunch, we were taken to the Limestone Caves. They transferred us on the speed boat and the company this time was a hilarious one. We had the Omanis and the Filipinos. Both of these groups were sarcastically funny! This speed boat journey was the highlight of this trip for me. The limestone caves are more like curved walls than actual caves. So when we were nearing one of these caves, a Filipino lady jokingly exclaimed, “Are these caves? They look more like the 'entrance' of a cave.” And we starting giggling along with the Filipino group. Later, when we approached the second cave, which again appeared like a curved wall, one of the Omani men extended the joke by saying, “This also is the entrance.” Both Filipino and the Omani were so comic that the way they said really blasted us out! We were laughing so hard, my stomach started to ache! This speed boat ride truly cemented the emotions of the Omanis and Filipinos with that of the Indians'. The voyage from the cruise to the limestone cave was not bad after all. The speed boat was rushing and in return splashing water on us. It was eventide then and the sun was setting with only cold winds blowing. We were laughing and enjoying the surprise splashes of water. 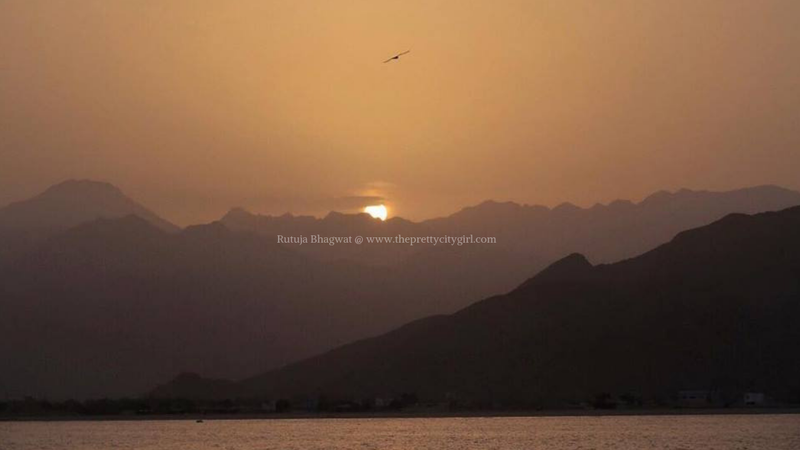 The last part of the Musandam Dibba package included angling. Though I don’t eat seafood, angling did capture my attention. We were quite relaxed by now as the day’s activities had tired us. We were just sitting, counting every breeze that touched our faces when we realised we should go downstairs to try angling. We were the last ones from the cruise to try it. We did not catch any fish but the jellyfishes on the other side of the cruise delighted us. Imagine, one slip in the sea, and you would be stunk by a group of jellyfishes! After the last activity, we went to the upper deck and continued counting the number of breezes. The sun was setting and I was humming the song ‘Fly On’ by Coldplay as I watched the silent silhouettes of birds fly. At this very moment, I had completely forgotten the world. It was a magical experience. I was surrounded by many people but I was still enjoying my solace and my own moment of peace. It was just me, the song lyrics, the gentle wind, and the spectacular sunset in front. The sunset marked the end. We soon reached the dock and greeted our bus driver. At the international border, our visas were checked again and relieved, we were allowed to enter the United Arab Emirates without any problem. It was 9:00 pm when the driver dropped us back below our building in Bur Dubai and we couldn’t wait to tell the stories to my dad who was waiting for us at home.